The Dakine Kane Card wallet is just the thing when you only need the basics. This slim men's wallet holds cards on one side, an ID window on the opposite side and a zippered main pocket for cash, concert tickets, et cetera. 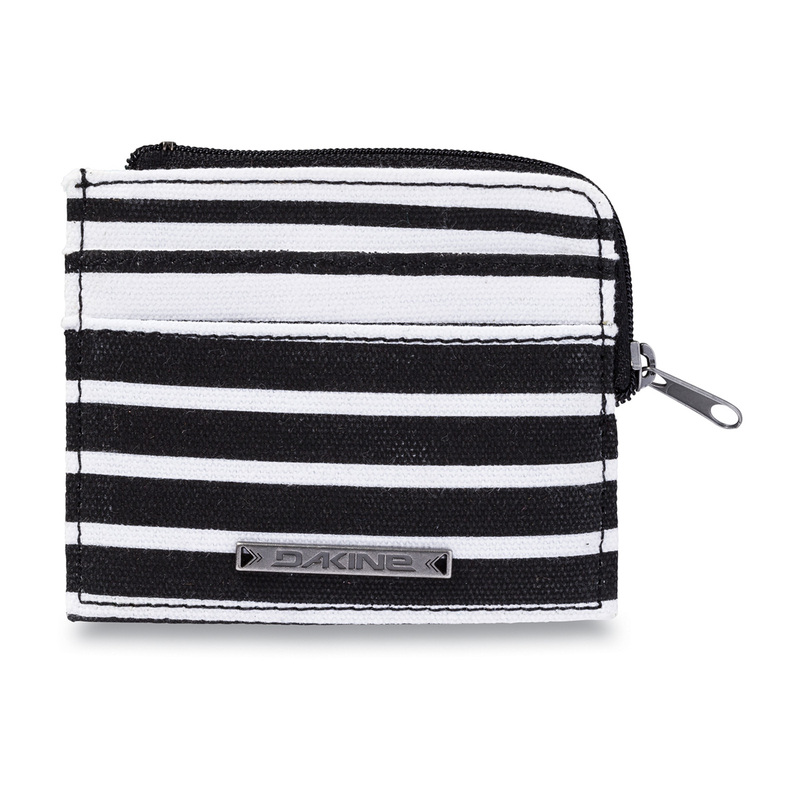 Bring only what you need with the Kane Card Wallet.